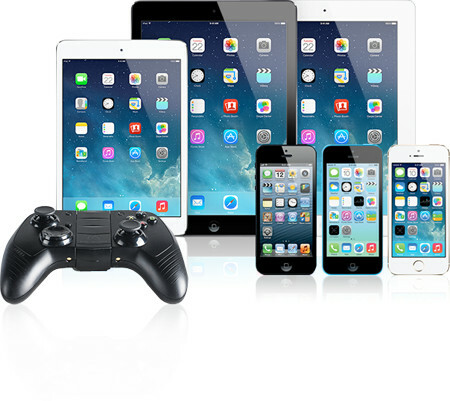 Satechi is a name that has long held high regard among mobile device users for its wide range of accessories that deliver nothing but the very best and added convenience. 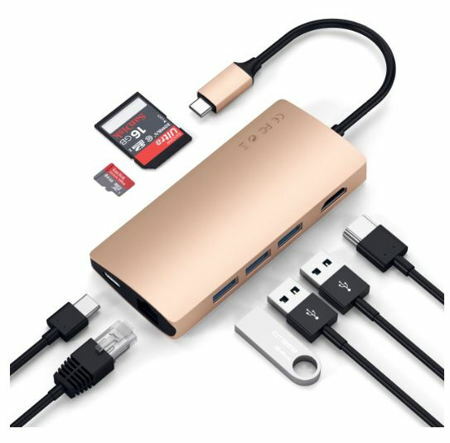 This time around, style is also part of the deal as the company has just announced a trio of its most popular Type-C adapters arriving in a sleek, gold finish that will be able to complement the latest USB-C products on the market. This would include the Gold MacBook Air, which is something that will certainly turn heads each time you pull it out from your bag. Are all earphones created equal? Not really, as Pioneer’s Rayz happens to lay claim to being the very first smart lighting earphones that will boast of talk as well as charge functions for the iPhone, iPad, as well as iPod touch. The Rayz and Rayz Plus earphones is a whole new collection of “appcessories”, which is a whole new take on the word “accessories”. 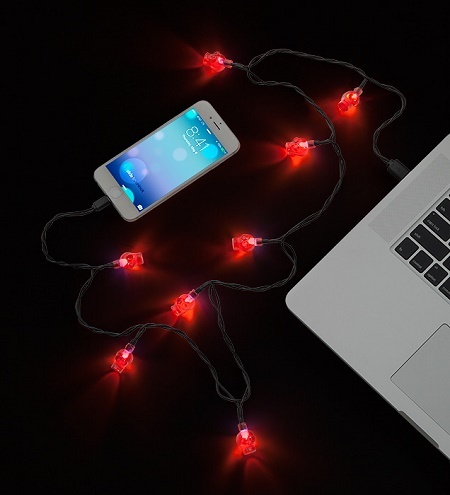 Bringing the intelligence of an iOS app alongside innovative Lightning accessories, these are able to deliver whole new experiences which was not possible via the 3.5mm headphone jack. When it comes to modern day computing accessories, there is one particular name that we should always keep in mind — Satechi. 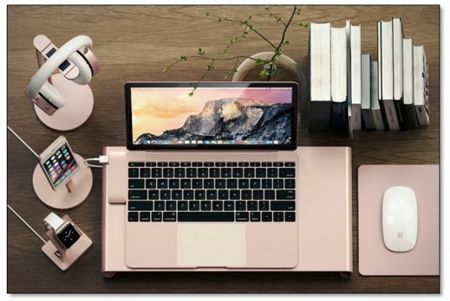 After all, they have rolled out their fair share of peripherals over the years to keep us convinced that there is nothing but quality behind their lines, and the same can be said of their latest expansion in the Metallic Series which will keep company the new rose gold MacBook, iPhone® and Apple Watch. Your phone has a wonderful little light on the back that is perfect for illuminating group pictures or guiding you around at night. 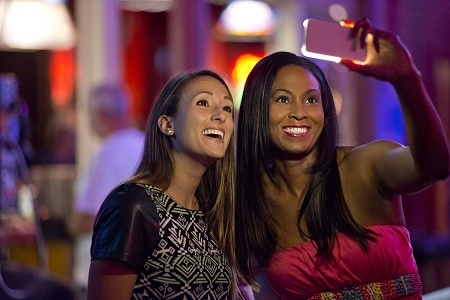 However, when you want to take a selfie, there’s not a light on the front, and the forward-facing camera is usually not as great of quality as the one on the back. That being said, having less light and not as great a camera means you’re going to get pictures that aren’t what you’d want them to be. When it comes to rolling out some rather unique accessories for mobile devices these days, Native Union has certainly done its bit in alleviating the standard of industrial design. 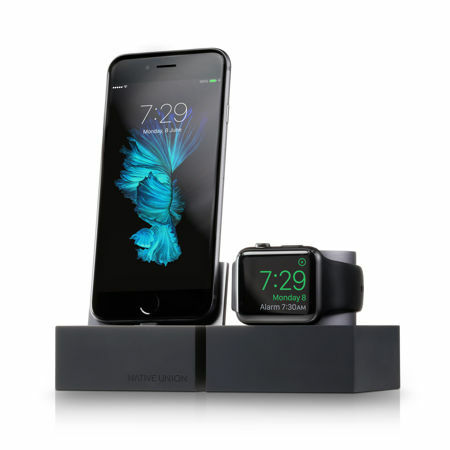 Case in point would be the DOCK for Apple Watch, but now here we are with award-winning design studio Native Union introducing DOCK for smartphone and tablet as part of its ever growing charging dock range. The DOCK will be able to sit elegantly on your desk, nightstand, or any flat surface, as it boasts of a sleek and stable base that will let you juice up your mobile device. This is definitely a work of art no matter which angle you look at it front, as it is made from a striking slice of aircraft grade aluminum and weighted silicone base in order to offer support for your smartphone or tablet so that you can use it comfortably as it recharges. Do you love Halloween more than Thanksgiving and Christmas combined? Every year we hit October and the Halloween decorations begin. We basically have to start the fun at the beginning of the month since as soon as Halloween is over it’s Christmas time since no one cares about Thanksgiving unless they’re eating turkey. People start putting up Christmas lights and keep them there well into the winter for aesthetics, but why fight it when you can join in with your own fun? 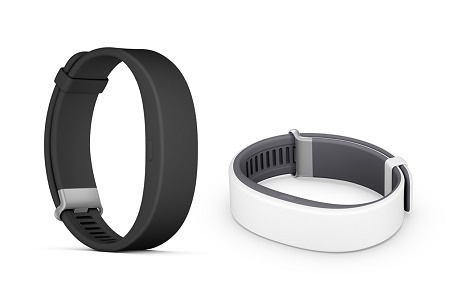 Did you know that activity trackers are the hot new thing? No? Surely you’ve heard of smart watches though. They’re close to the same thing, and are often tied into one device. If you wait long enough, every technology related company in the world will have its very own activity tracker, and will improve them over time as competition from other companies up the bar. There are two types of people who take showers. Some like to take the time to think about the coming day and all they’ll need to do, and others rock out to tunes, singing loudly enough for their neighbors to hear. 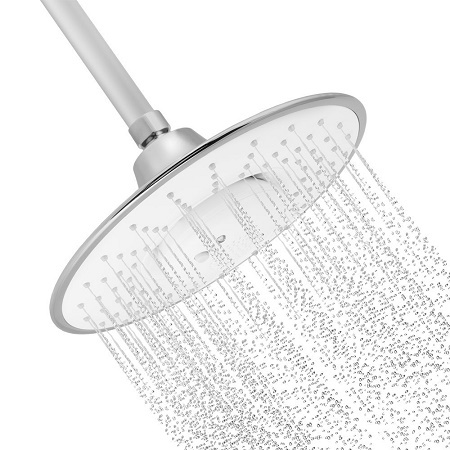 Most of the time we just rely on our smartphones as a speaker, but it’s always on the other side of the shower curtain, and sounds muffled. We all have different groups of friends that we like to keep in contact with. Most of the time we use messenger apps or texting to stay in the loop with each other, but we don’t always have the chance to pull out our phone, open an app, and type out a message. 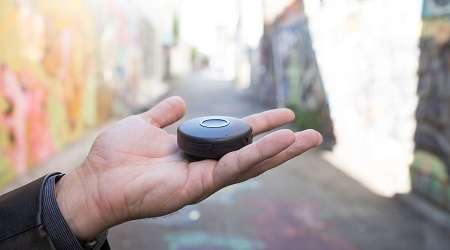 If you prefer voice messages, but don’t want to call your friends for every little thing, why not get a communicator like the ones we’ve seen in Star Trek? Gone are the days where the go-to portable gaming device comes in the form of a Nintendo or Sony handheld like a Nintendo 3DS or Sony PS Vita only. The rapid adoption of smartphones among the masses has also increased the number of casual gamers who are always on the move, creating an entire new market in the process. While gaming on an iPhone is easy and convenient, on-screen controls are not exactly the best way to go about things in the long run, which is why Moga has come up with their latest Moga Rebel.